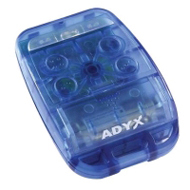 Why Evo Universeller drahtloser Code Tastatur, auch für Adyx Bravo! This beautifully designed wireless keypad can be used, just like the Why Evo remote control, in combination with your existing transceiver system. 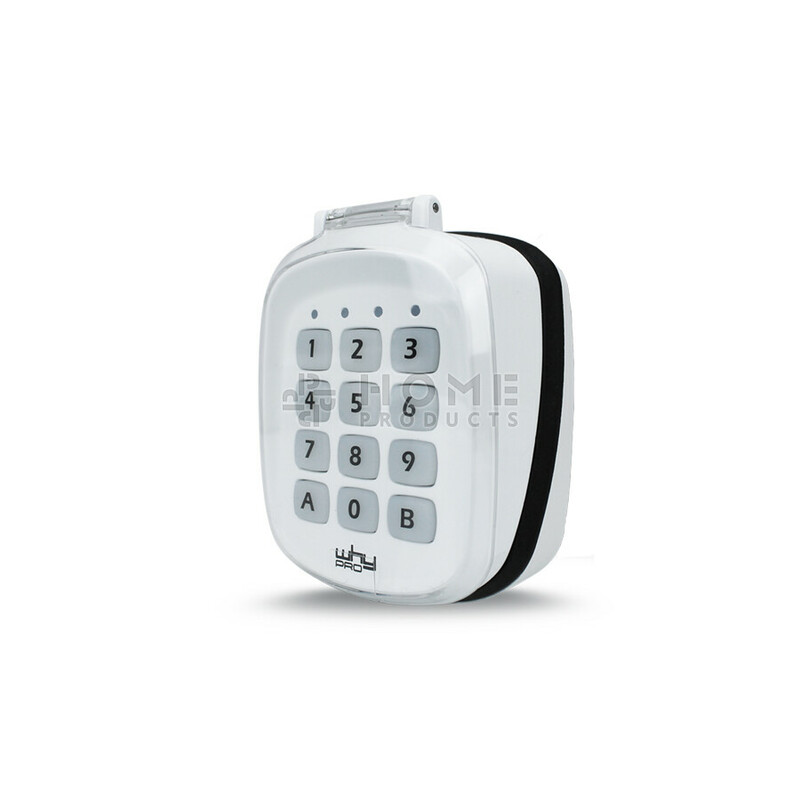 Just copy the signal from your original remote control in this keypad, after which you can open your garage door or gate with the keypad. Up to 12 different access codes can be set. Ideal if you do not always have your remote control with you! 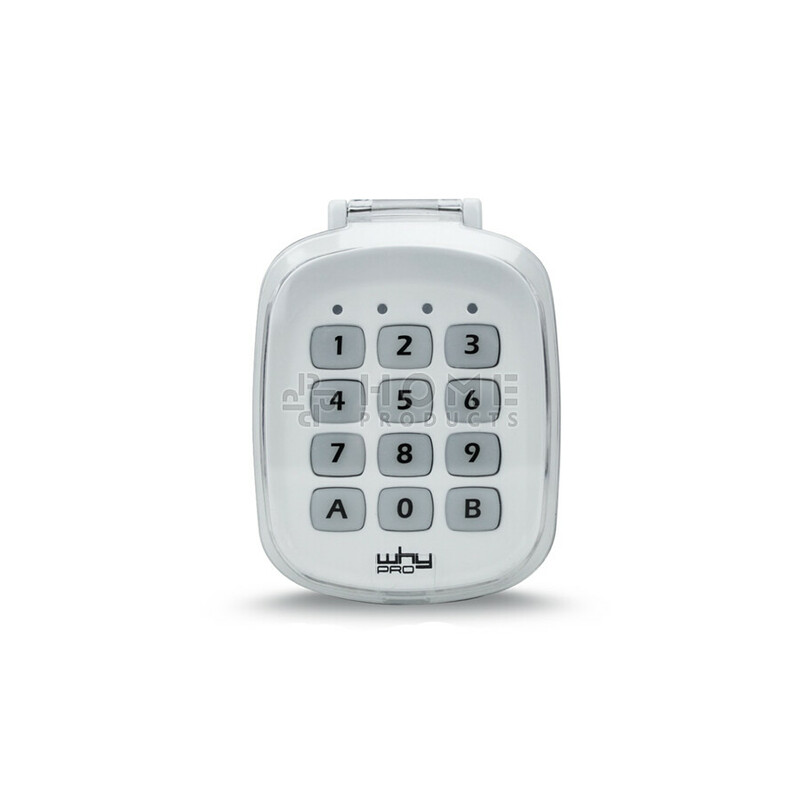 The steel housing of the keypad is splash-proof, so it's muddy and rainproof. 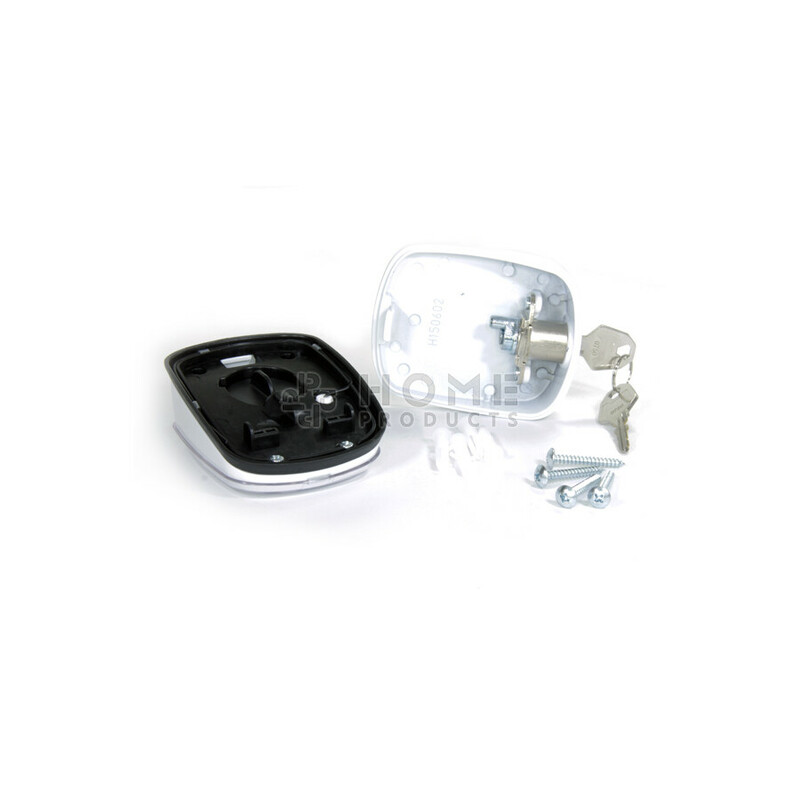 It is a wall mounted keypad that you can attach to the wall using the supplied screws. ATTENTION: if you want to use this wireless universal keypad you must at least be in possession of 1 working original remote control. 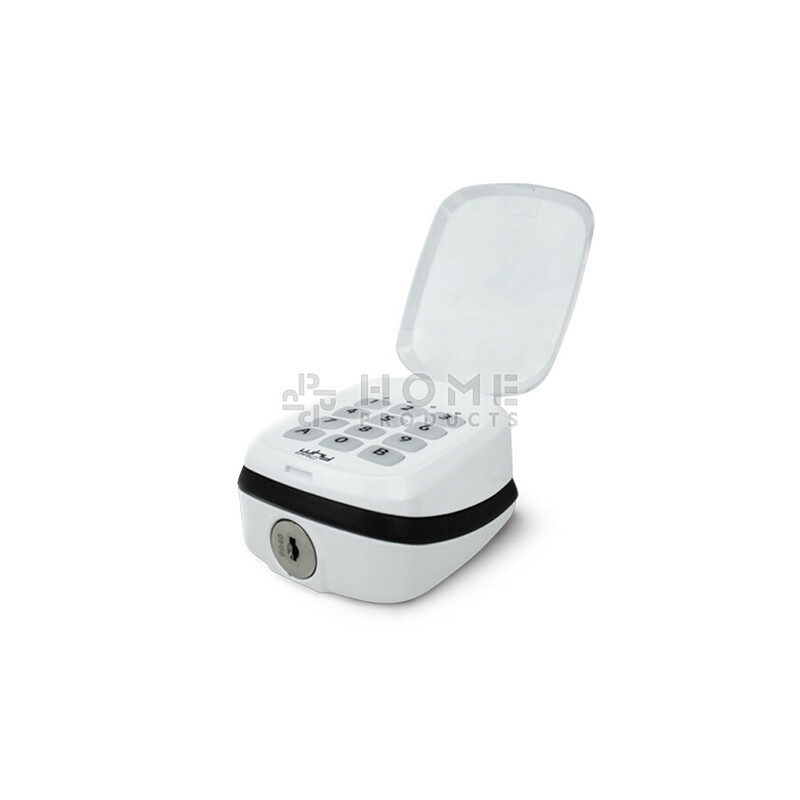 The keypad can not be directly programmed in to the receiver, but is copied from an original remote control.